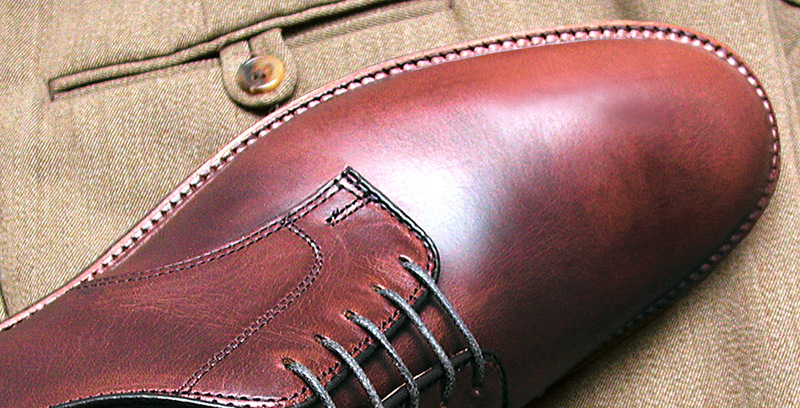 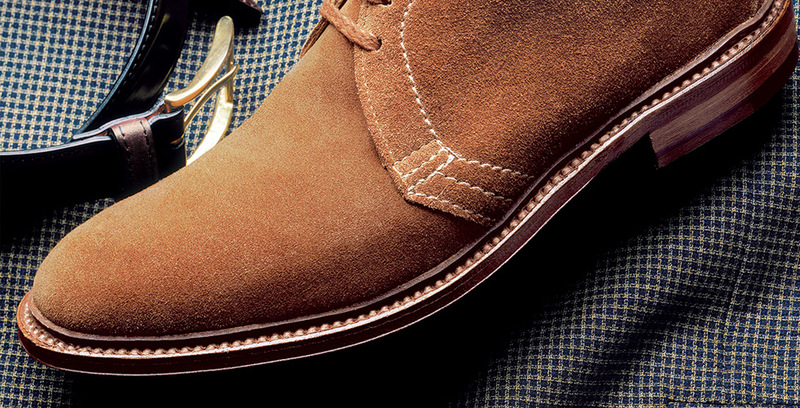 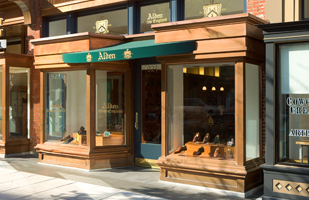 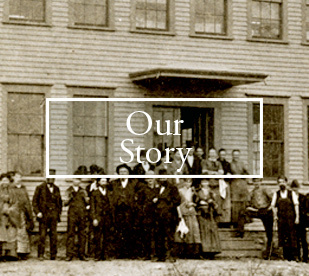 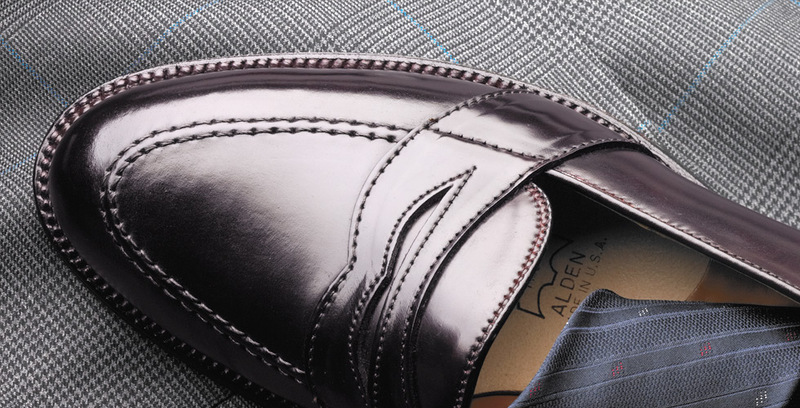 The Alden Shoe Company has manufactured quality shoes for men since 1884. 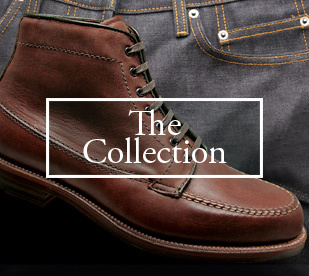 With over 125 years of unwavering dedication to the highest standards of shoe-making, we proudly offer our collection of American handcrafted footwear. 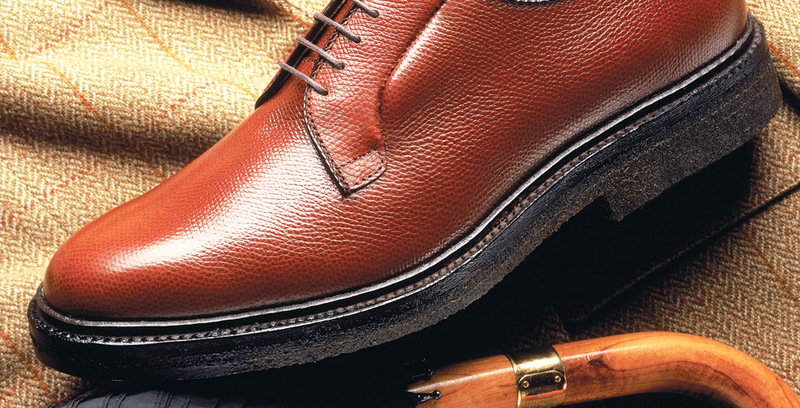 Not redone yearly at the drawing board, but reaffirmed continuously in the shop, heavy with the scent of rich leathers carefully worked to offer the best.